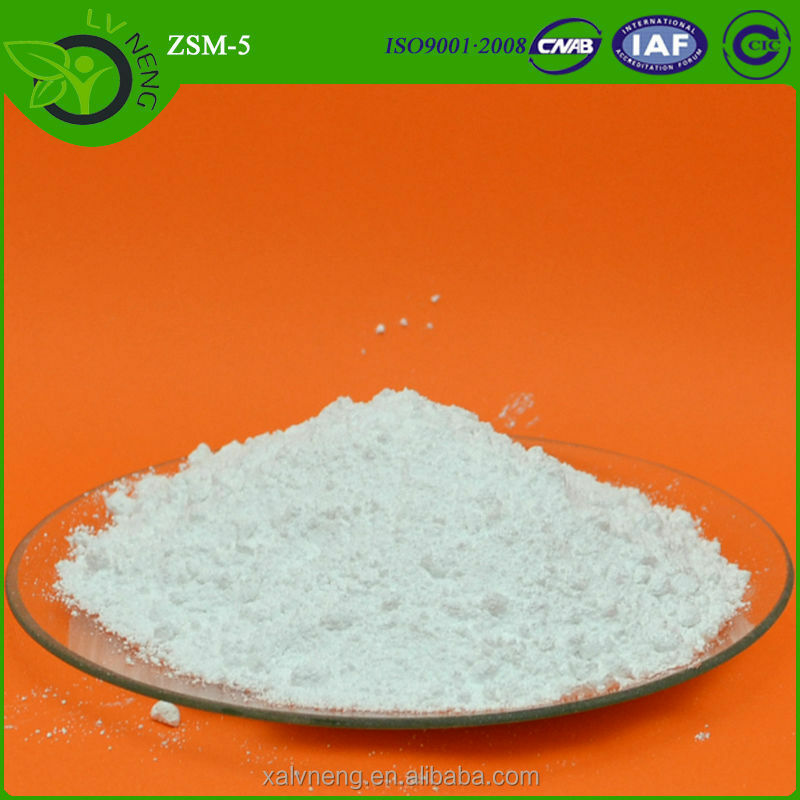 ZSM-5 type zeolite, belonging high-silica zeolite and having a Si/Al ratio of up to 1000 and above, also shows the hydrophobic characteristic. The structure feature of such a zeolite is that the vertical and horizonal parts are crystalline aluminosilicate composed of 10-membered channel. The basic structure is composed of eight 5-membered rings, which has channels only and is without cage-free cavities. ZSM-5 has two sets of cross channels, one of which is ellipse, and the window diameter thereof is 0.55 to 0.60nm. As the reaction space is similar to the shape of the access, the zeolite has a shape selection effect to the reactants and products. 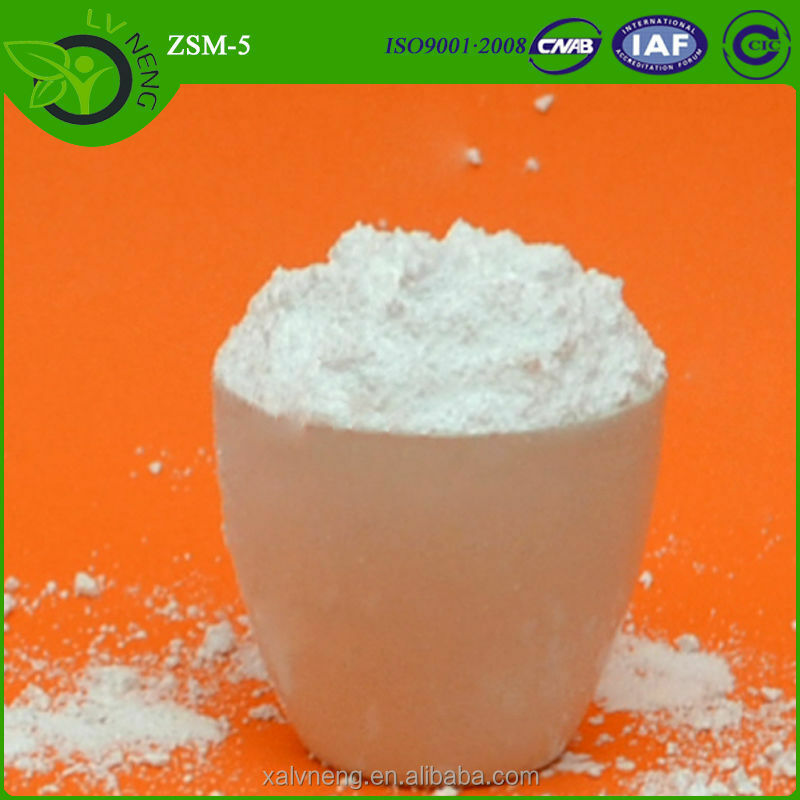 Moreover, ZSM-5 is a good raw material of selective catalyst due to the harmonious structure and hydrothermal stability. 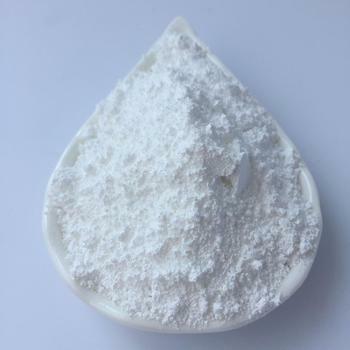 ZSM-5 type zeolite is widely applied to petrochemical processing industries, applied to the fluidifying, catalyzing and cracking process as an assistant for producing more propylene and liquefied gas, and improving the octane number of the gasoline. 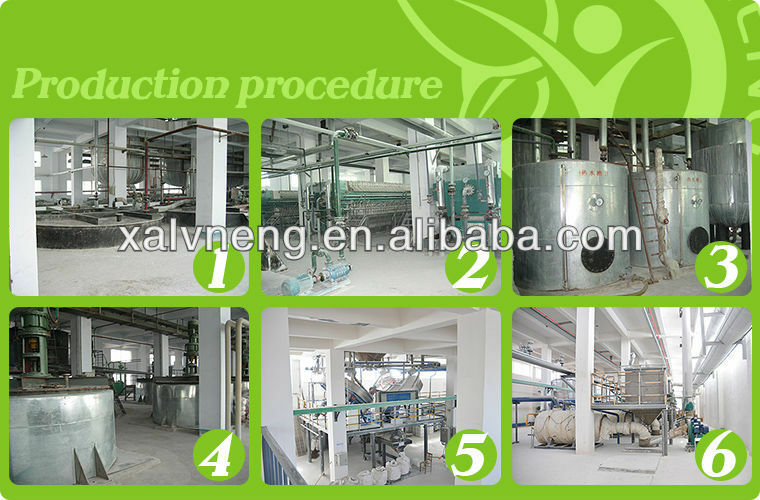 In addition, the zeolite can be applied to the production of ethylbenzene, xylene, phenol, pyridine,etc. 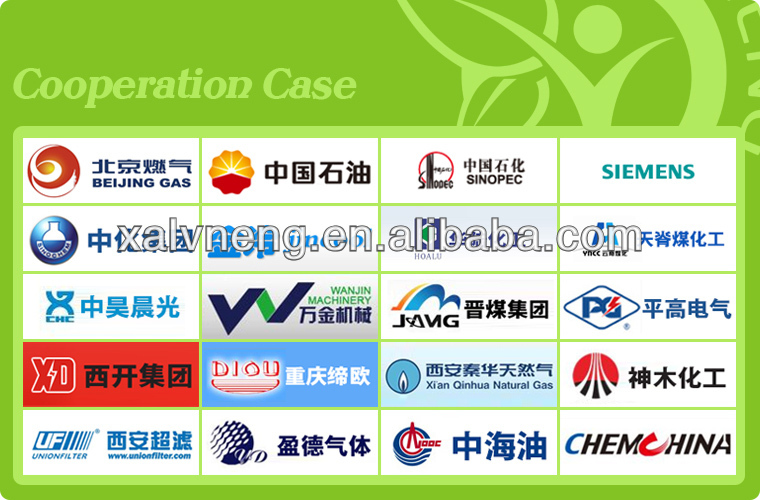 we an offer package according to your request!